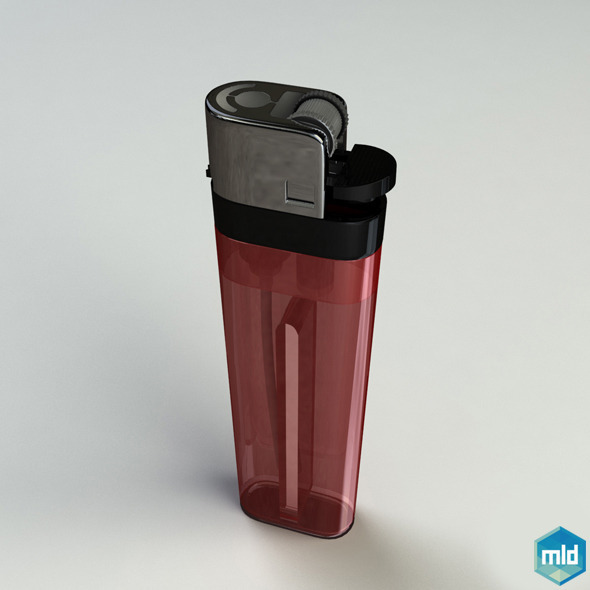 High poly 3D model fabric Lighter, fully realistic, made in Maya. Project include four formats (.mb .ma .obj .fbx) with maya and vray materials. Note: HDRI image not included in scene. Renderer in Vray. Wine Bar Restaurant Dining logo lends itself to industry such as wine makers and wine bars, cocktail lounge, restaurants, cafes. 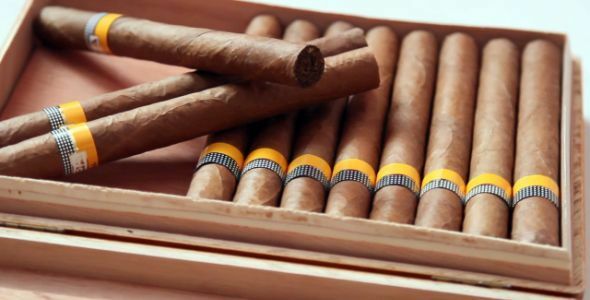 Sommelier& 8217;s. Cigar lounge and nite clubs. Wine label. Adaptable for a wide variety of uses. Design is minimal & 38; easy to configure. Ready to print. 100% Customisable. 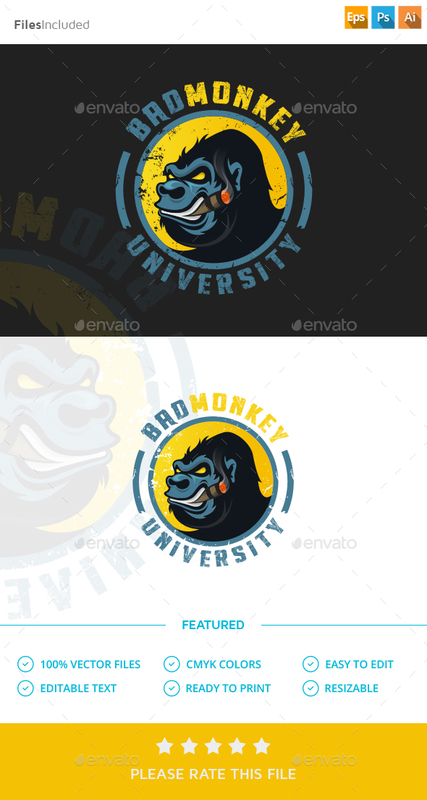 CMYK Print Ready Logo Design! Grey scale & 38; Mono version Fully Editable, Layered & 8211; CS .ai & 38; .eps Vector Files Includes .PDF logo file Fontin: Download the font here! Remember to Rate it! 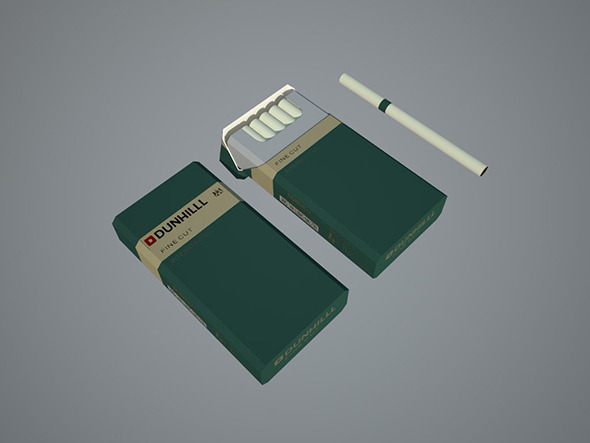 cigarettes box with 20 cigarettes inside. this useful collection can decorate your 3D interior tables or other projects. Glass of whiskey and smoking cigar. Zip file contains fully editable EPS8 vector file and high resolution RGB Jpeg image.